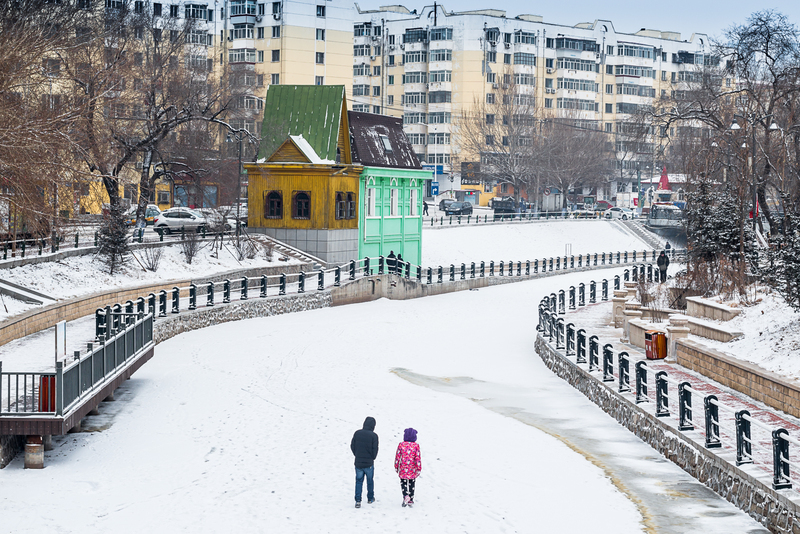 Several months at low temperatures open new spaces in Harbin, from the frozen Songhua river to the city canals. This post is part of the reportage Detour to China. Click each picture to enlarge.